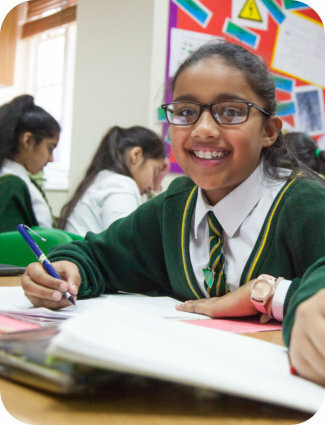 Academic scholarships are available to existing and prospective pupils in the main school (Years 3 to 6) following assessments in English, Mathematics and Verbal / Non-verbal Reasoning. The governing criteria are academic ability and potential. For further details of the application process, please contact the Admissions Team (info@norfolkhouseschool.co.uk). All awards are subject to the conditions set out below.